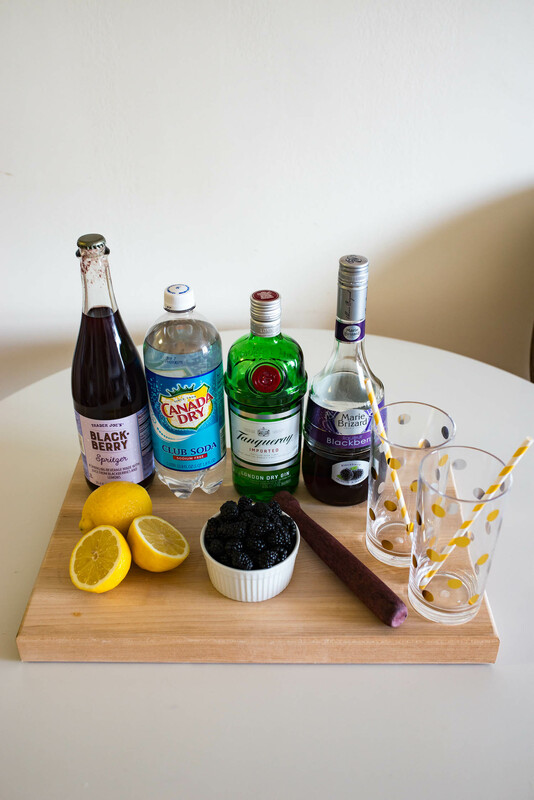 Those of you who keep up with me on Instagram Stories and Snapchat have heard me rave all about one cocktail in particular: the Blackberry Bramble. 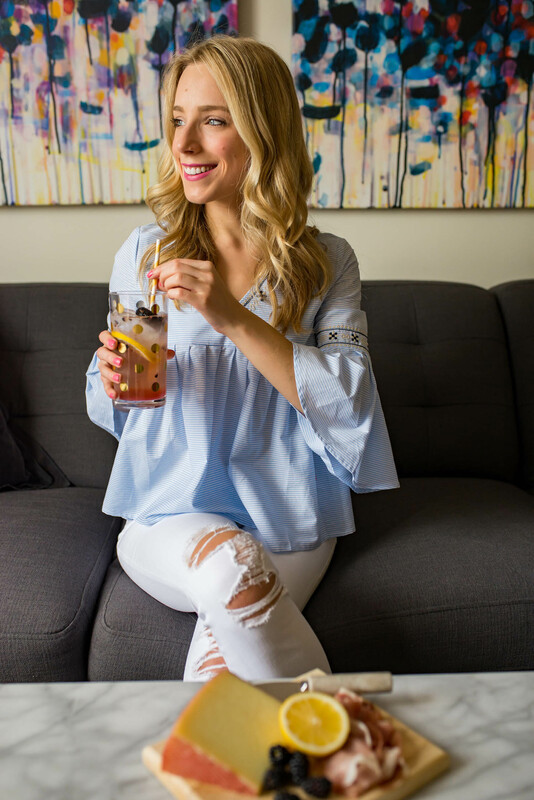 My love affair with this refreshing gin drink began after discovering it at my go-to cocktail spot, The Nomad Hotel. After that first sweet sip the rest was history and now I even make them at home! 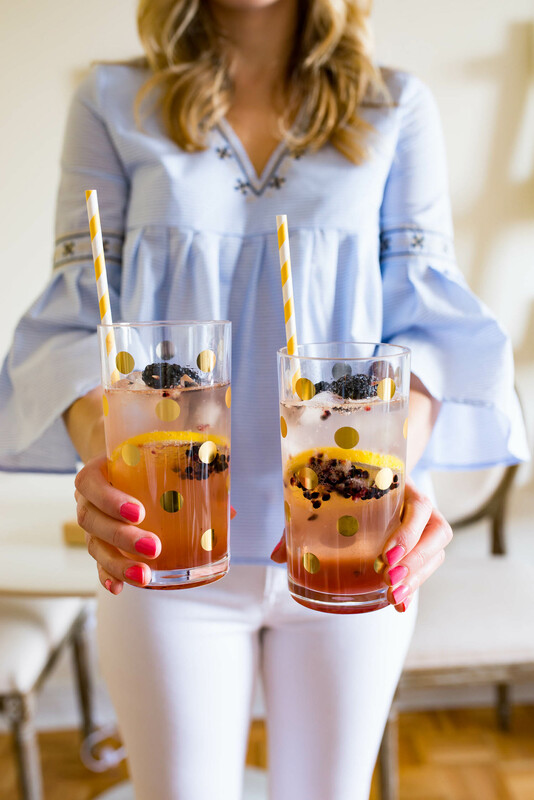 At first I was a little intimidated taking on the role of bartender, but even with amateur skills brambles are incredibly easy to make as long as you have the ingredients. 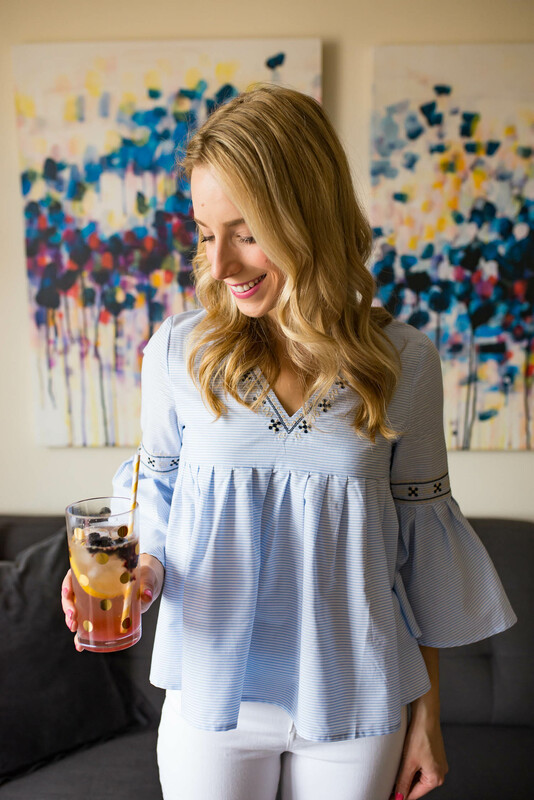 While I fully believe brambles don’t require a special occasion, I do have a good reason to encourage you to shake up a drink (or two!) of your own. Drumroll please… The home entertainment release of Fifty Shades Darker is here! Deleted and extended scenes? A sneak peek of Fifty Shades Freed? Gals, get pumped because the second unrated installment of the infamous Fifty Shades series includes a lot of extra goodies. You can purchase your own copy on Blu-ray & DVD May 9 or if you can’t wait, you can head over to iTunes to view it today. Need a little refresher on the movie? The trailer below was enough to convince me to clear my calendar for a night in this weekend. Hellllooooo Mr. Grey. Jamie Dornan and Dakota Johnson star in the second tantalizing installment of the global phenomenon sparked by E.L. James’ best-selling book trilogy returns with the second chapter of the darkly alluring tale that captivated the world. Fans can now stay in and have the ultimate Girls Night In with Fifty Shades Darker Unrated Edition, and this time, there are no rules and no secrets. 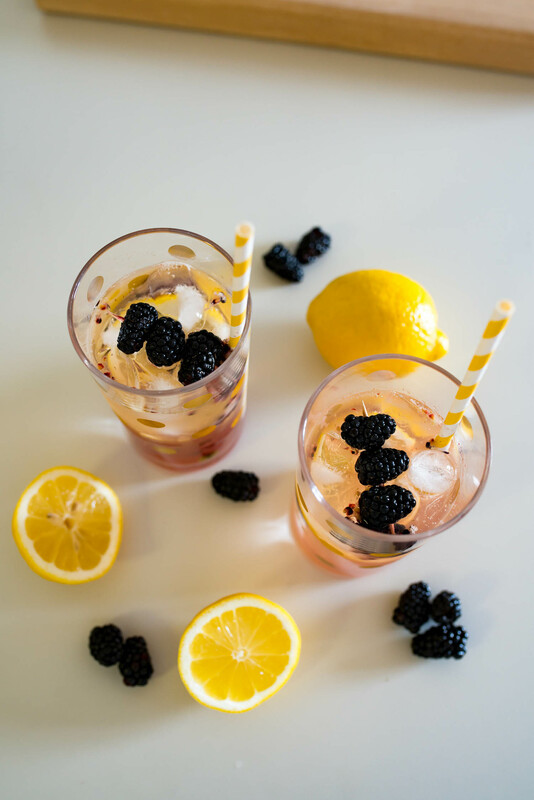 In a glass, muddle blackberries with gin, blackberry liquor, lemon juice and syrup until broken up and juice has been released. 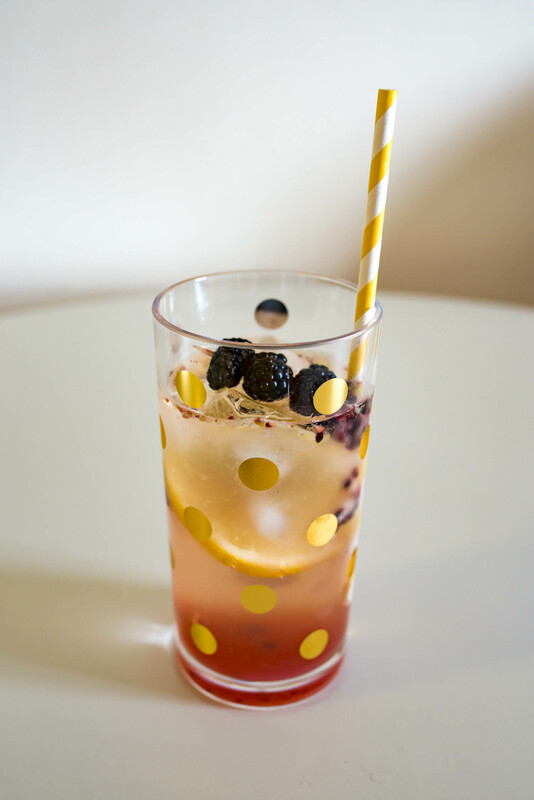 Fill glass with ice and top with club soda. 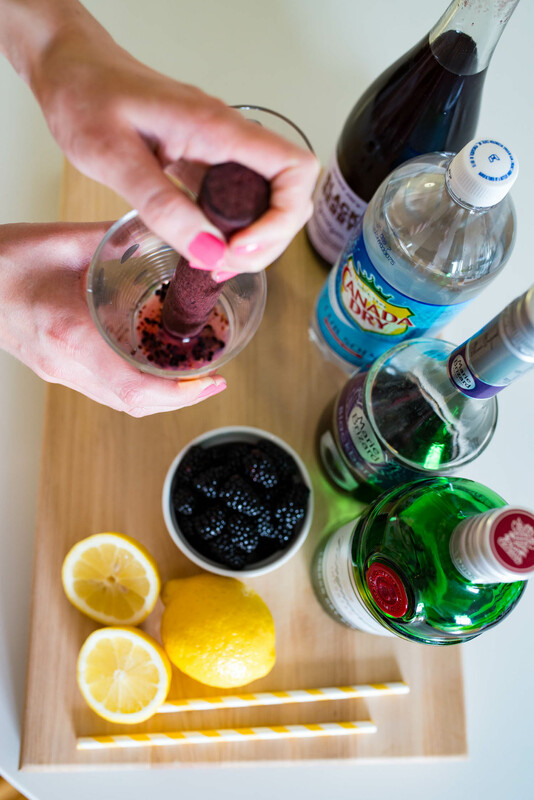 Garnish with additional blackberries and a slice of lemon. 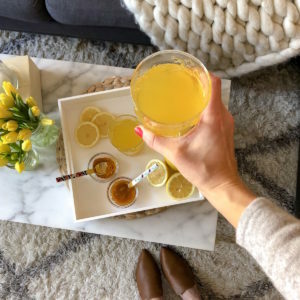 Looking for more girl’s night inspo? You can check out some fun Fifty Shades-inspired ideas at FiftyShadesNightIn.com. Going out to purchase the ingredients at this very moment. 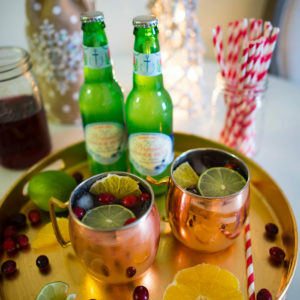 The cocktail looks so refreshing.